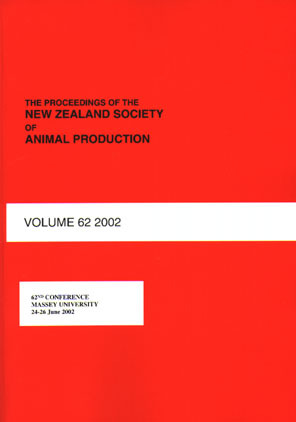 The use of dairy-beef crosses is widespread throughout the New Zealand beef industry. Cattle originating from dairy herds make up 50 – 55% of New Zealand beef exports by weight (Morris & Kenyon 2014). However, there is little information available regarding the use of beef-cross-dairy cows as breeding cows in terms of reproductive success and stayability in the herd. A study was conducted to investigate the pattern of cow culling and stayability from eight months of age until marking of the fifth calf of straight-bred Angus and Angus-cross-Friesian, Angus-cross-Jersey and Angus-cross-Kiwicross cows. The results showed that the stayability of these breeding cows was low, however, there were no differences in the stayability of straight-bred Angus or beefcross- dairy cows.